As we previously shared, there’s an all-new mobile app coming to guests at Disneyland Resort and Walt Disney World Resort this summer, now available for pre-order on the App Store and Google Play. The app will be free to download. 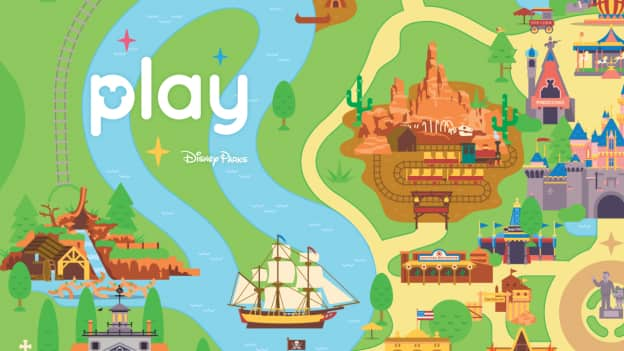 While the popular My Disney Experience app at Walt Disney World Resort and the Disneyland App at Disneyland Resort will continue serving guests in their vacation planning before and during their visit, the all-new Play Disney Parks app will soon allow guests to discover even more ways to enhance their in-park experience. 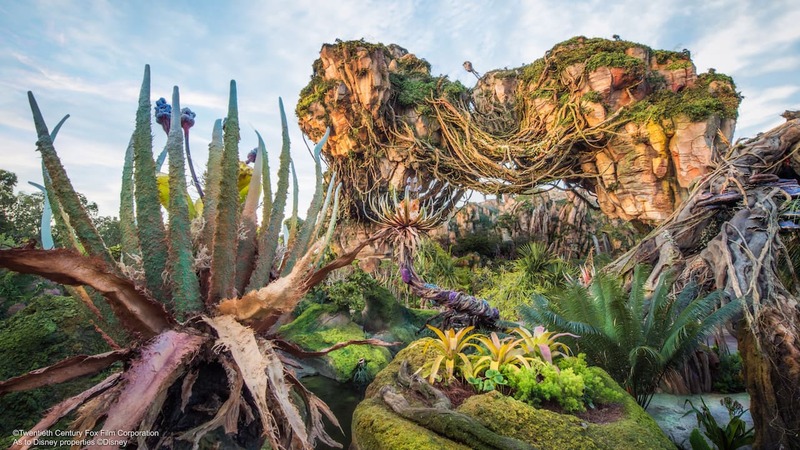 Get ready to explore Disneyland Resort and Walt Disney World Resort like never before. For the latest updates, follow the dedicated Play Disney Parks pages – Disneyland Resort and Walt Disney World Resort – as well as the #PlayDisneyParks hashtag on social media. Keep your eyes on the Disney Parks Blog as we get closer to launch this summer! Will it work with iOS 10? Can’t wait!! Just in time for my upcoming trip to Disneyland in July!